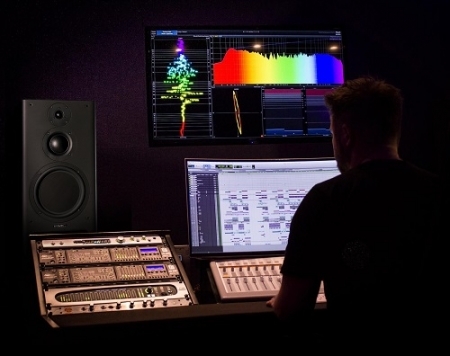 PMC is a UK-based, world-leading manufacturer of loudspeaker systems, the tools of choice in all ultra-critical professional monitoring applications, and also for the discerning audiophile at home, where they provide a transparent window into the recording artist's original intentions. PMC products use the best available materials and design principles, including the company's proprietary Advanced Transmission Line (ATL™) bass-loading technology, cutting-edge amplification and advanced DSP techniques to create loudspeakers that present sound and music exactly as it was when first created, with the highest possible resolution, and without coloration or distortion. For more information on our clients and products, see www.pmc-speakers.com.